CRAFT HOUSE put 'Melissa Exceed Type G', a new completed robot set, on the market on June 5, 2013. 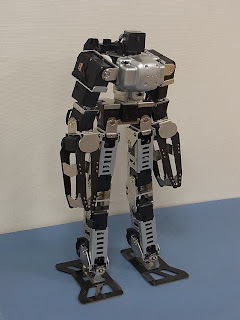 The completed robot is a hyper-fighting robot consisted with parallel-linked leg set 'Mercury', high power servo, KRS-4034HV as actuator and RCB-4HV as the control board. About 30 motions for robot fight are installed to RCB-4HV. The price is 580,000 yen (excluding tax). It takes 3 weeks for shipping. 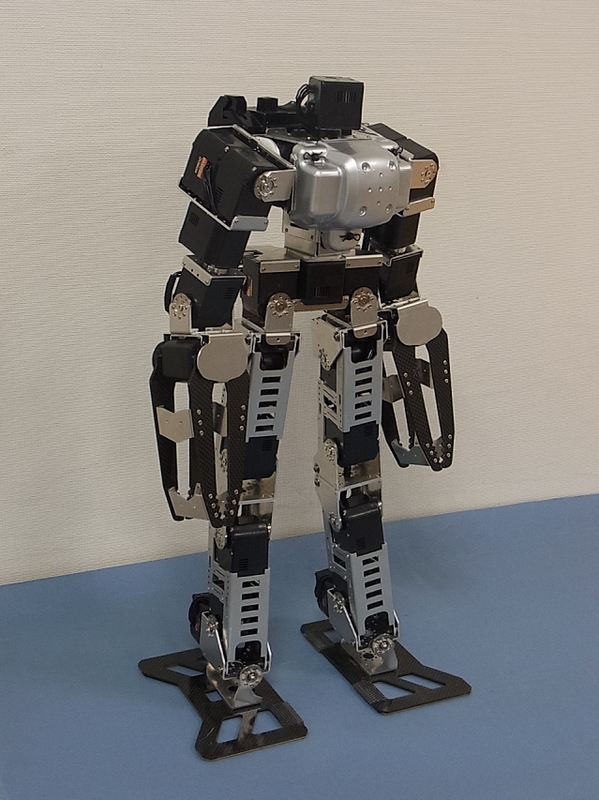 1) 'Mercury' is a leg set using parallel-linked mechanism for KRS-4000 Series servo produced by KONDO CO. LTD. 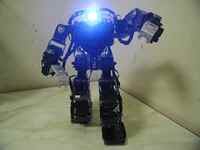 It makes a heavy robot body move with stability. 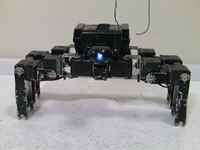 2) The actuator is high power servo, KRS-4034HV produced by KONDO CO. LTD.
3) Control board is RCB-4HV produced by KONDO CO. LTD., installed about 30 motions for robot fight. The completed robot set is consisted with robot body, controller (VS-C3) and manual. Battery and battery charger are excluding.